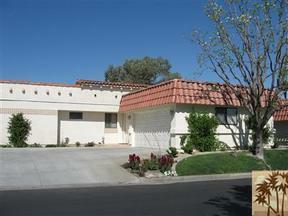 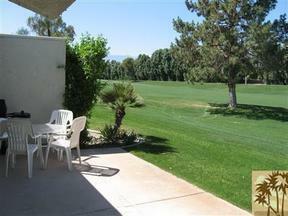 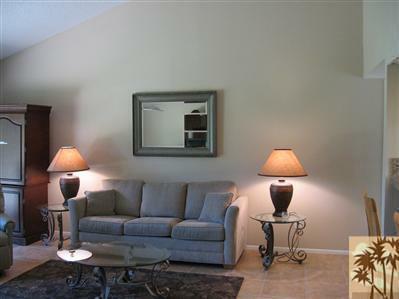 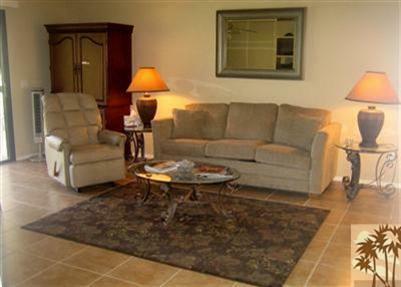 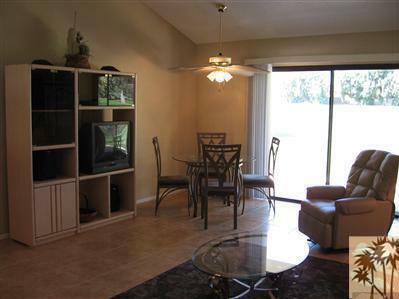 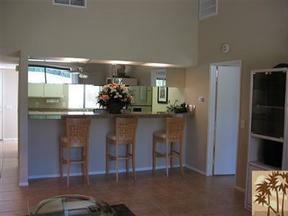 Condo/Townhouse Nicely upgraded 2 bedroom master suite condo at beautiful Palm Desert Resort Country Club. 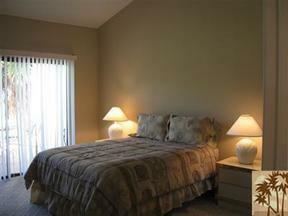 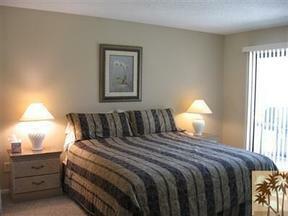 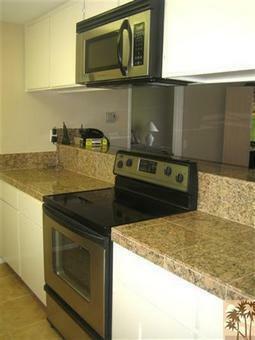 This condo is great as a second home or investment property. 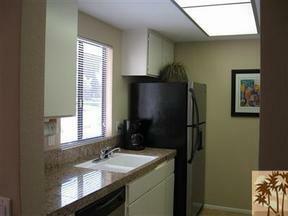 This popular Vintage Model condo has granite counter tops in kitchen, with newer stainless steel appliances. Wall to Wall Carpet in bedrooms, each bedroom has a slider that opens out to patio area overlooking the golf course. And, for your Enjoyment.. Palm Desert Resort Country Club has 20 community pools, 13 lighted tennis courts, association gym/exercise and an association clubhouse!! Owner expanded the unit by Apx 300 SqFt by adding a two car garage and entry foyer.